GREAT IDEAS AND SPECIAL PROMOTIONS! 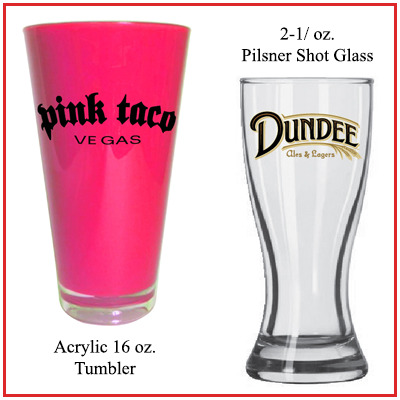 For over 30 years The Diamond Line has specialized in imprinted glassware & ceramics for promotions and special events. This special offer is good until their stock is depleted. 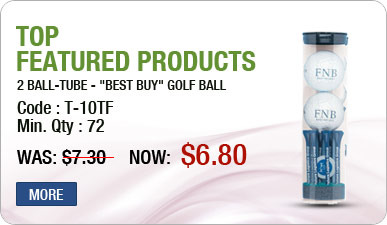 Two ball golf tube with tees. While supplies last.